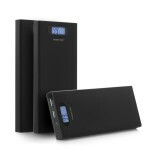 We recently wrote about Easyacc External Battery Pack for $5, but that deal sold out rather quickly. 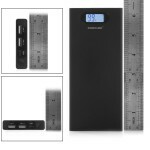 If you’re looking for a little more juice, the Poweradd Pilot S has 4 times more battery capacity than the Easyacc battery pack, and it is currently on sale for $13.99. 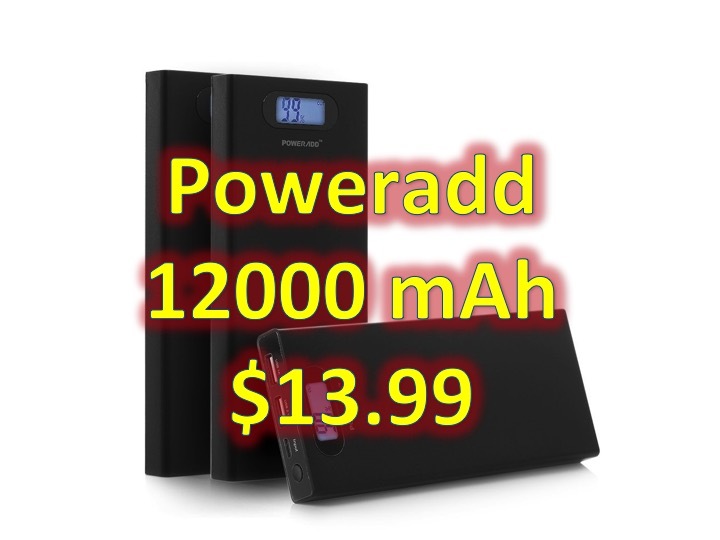 The Poweradd Pilot S 12000mAh Portable Charger is normally priced at $59.99, and it is currently on sale for $23.99 and with promotional code 8WV3WR83, you will receive another $10.00 discount, making the final price $13.99. If you have Amazon Prime, shipping is free. This product has received more than 400 reviews with an average of 4.0/5.0 stars, but take into consideration that most people paid full price. 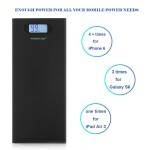 Click here to buy Poweradd 12000 mAh Battery Charger!